In the first official action of the new season, No. 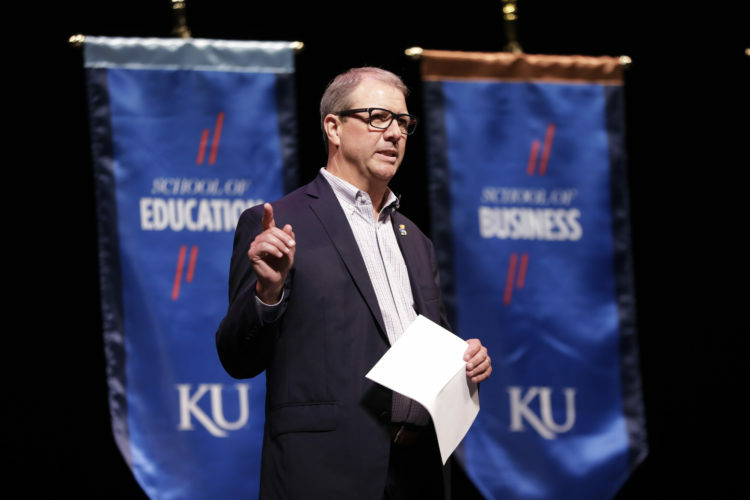 1 Kansas demonstrated its talent on the national stage. Behind contributions from several new players, KU was nearly always in control during its 92-87 win over No. 10 Michigan State Tuesday night during the Champions Classic. 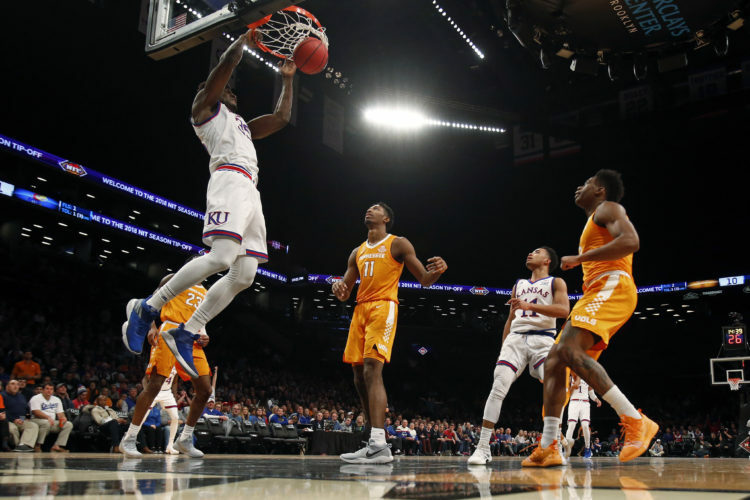 It marked the third consecutive season that the Jayhawks have won their matchup in the Champions Classic, which was moved up a weak earlier this season. The Spartans, who trailed by double digits for much of the night, trimmed the deficit to three points in the final minute. The Jayhawks responded by hitting the necessary free throws down the stretch to preserve the win. 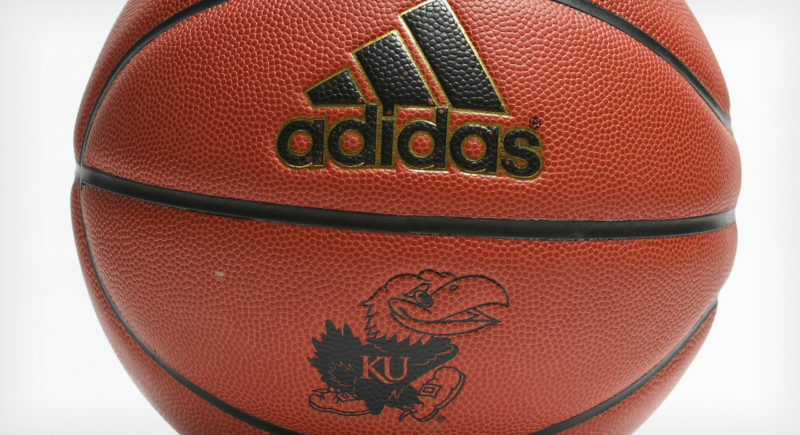 Junior forward Dedric Lawson along with freshman guards Quentin Grimes and Devon Dotson posted impressive debuts to lift KU to a win. Lawson finished with 20 points, 14 rebounds and six assists. Grimes notched 21 points, while Dotson added 16 points. Veterans contributed as well, as junior center Udoka Azubuike tallied 17 points on 7 of 10 shooting. 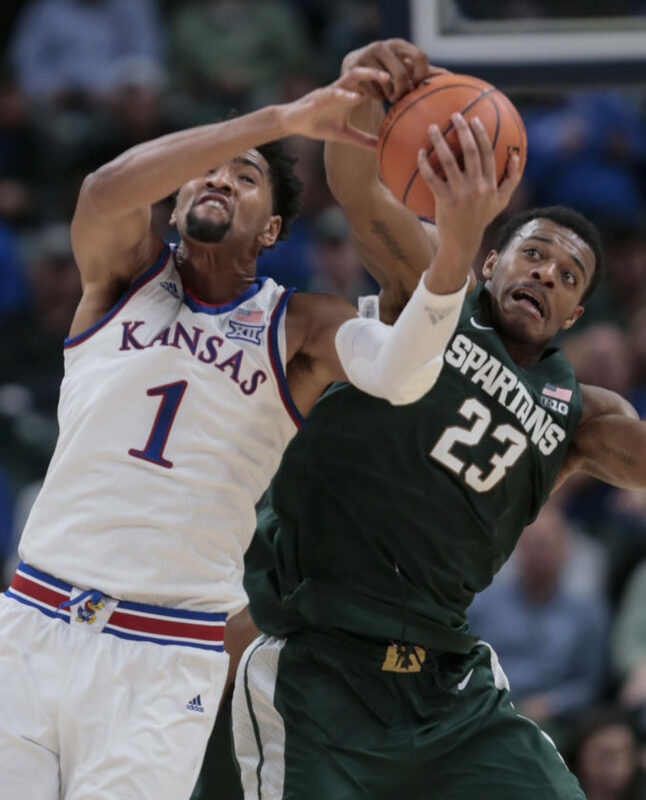 • The game turned when: Kansas responded in the second half with a decisive run to hold off Michigan State. Dotson, who got the start for the Jayhawks, was crucial down the stretch. The Spartans pulled within eight points with 14:41 remaining in the game. Dotson responded with a 3-pointer and then delivered an assist to junior forward Mitch Lightfoot, who netted a bucket in transition. On the ensuing possession, Lawson finished off a 7-0 run with a fastbreak layup. Michigan State then called a timeout, but Dotson hit another triple to keep Kansas’ lead at double digits. 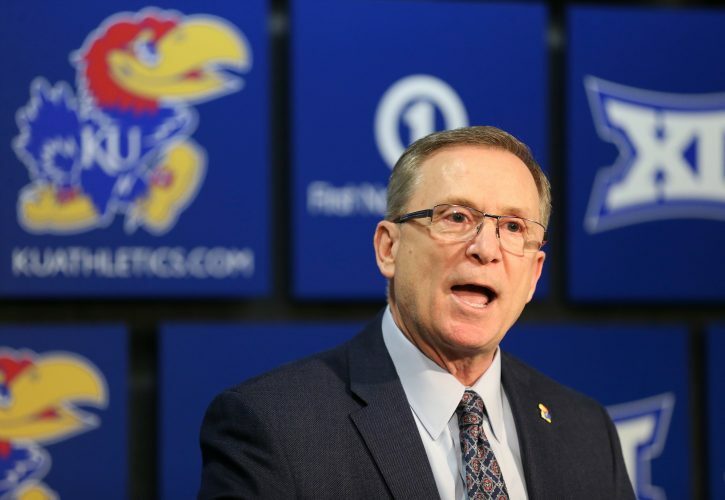 • Offensive highlight: With 10:47 left in the first half, top-ranked Kansas proved why every other team in college basketball should be concerned. Dotson fed Lawson on the high post. Azubuike then set a ball screen for Lawson, who attacked the rim with his right hand. As soon as the Spartans showed help, Lawson lobbed up a pass to the rim where Azubuike threw a dunk down in emphatic fashion. • Defensive highlight:Azubuike protected the paint for Kansas, especially early on to set the tone. Azubuike swatted three shots within the first nine minutes of the contest. His third block of the contest came at the 11:16 mark in the first half, as Aaron Henry fooled Grimes with a back-cut. Azubuike rotated over to stuff Henry’s dunk attempt at the rim. Grimes hit a 3-pointer on the other end to stretch Kansas’ lead out to a seven points during a 12-1 run midway through the first half. • Key stat: The Jayhawks gave up too many points in transition on the defensive end. In the loss, Michigan State scored 14 fastbreak points by beating KU defenders to the rim following missed shots. For the game, Kansas allowed 26 fastbreak points to the opposition in the win.